c April 1941. 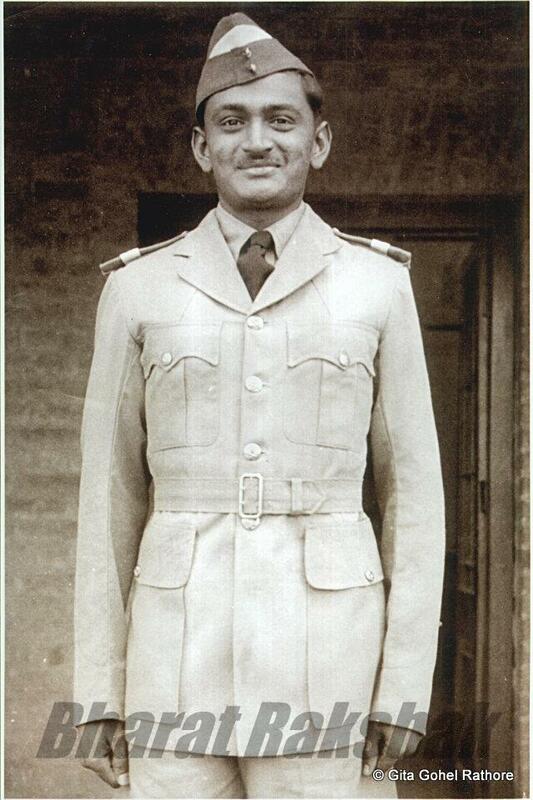 Flight Cadet at the Initial Training Wing, Lahore. Gohel was part of the No.8th Pilots Course. He spent two months at ITW learning the basics of "Square Bashing".